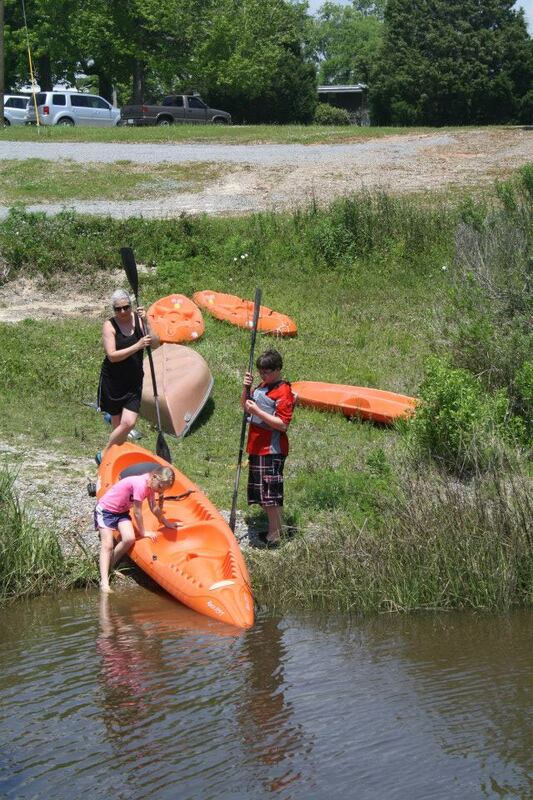 There is a world of outstanding summer camp experiences on the Mississippi Gulf Coast this season. Everything from exploring the oceans, studying sharks and learning how to catch prize fish to working side by side with a gourmet chef and preparing delectable meals to share with your family. Leave it to the Mary C. O’Keefe Cultural Center of Arts and Education, and the Marine Education Center, in beautiful downtown Ocean Springs, to develop an extraordinary array of stimulating and fun, “never ever boring,” activities to fill up the summer! Each one promises to provide big adventure and memories that will last a lifetime. The University of Southern Mississippi will break ground during the Fall of this year for the brand new Marine Education Center facility. The grand opening is projected to take place in the Spring of 2016. The Marine Education Center is seeking corporate sponsors to help finance all the wonderful programs and activities that will be offered. In the meantime, camps and classes for marine studies are currently available for locals as well as guests from all over America. 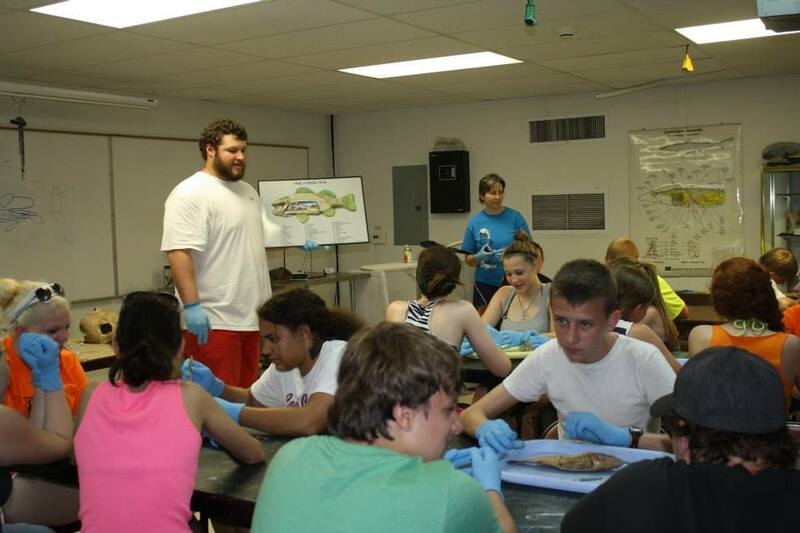 College students come from all over the country to further their education and earn credits while attending the highly specialized classes in the marine sciences and herpetology. Scientists attend continuing education courses at the Marine Education Center as well. Youngsters and teens are given the extraordinary opportunity of experiencing the marine sciences through one-of-a-kind summer camps. It just may be the spark that will ignite your child’s imagination and fuel the start of future study in this fascinating line of work. Sea Camp is a wonderful introduction to ocean exploration. Children will learn about the ocean zones and study the creatures that inhabit both the shallows and the deep water. They will enjoy hands on activities through actual field experiences. Ages 6 to 13 will participate in the daily fun. Dates are as follows: June 2 – 6, June 9 – 13, June 16 – 20, June 23 – 27, July 7 – 11, and July 14 – 18. Prices vary from $210.00 to $275.00 per weekly session. ent long after the camp session ends. Dates are as follows: June 2 – 6, June 9 – 13, June 16 – 20, June 23 – 27, and July 7 – 11. The fee for Shark Fest is $350.00 per child and an additional charge for boat fuel of $25.00. The Angler Camp is another favorite. Kids will work with biologists to learn important information and techniques in order to become better fishermen and more thoughtful sportsmen. They will learn where the fish live, how to bring them in, and how to prepare their own catch. Following fishing excursions, the children will return to the Center in order to study what they caught and then cook their own fish.This camp is for ages 10 – 18. Dates are as follows: July 14 – 18 is for the 10 to 13 year olds only. July 21 – 25 is for ages 14 – 18 only. The fee is $400.00 per child. Children must arrive on time each morning and be picked up at the end of each day. There are no overnight stays for any of the Marine Education Center camps. Each camp will have a different arrival time. Please be sure you log on to the website http://www.usm.edu/gcrl/mec for further information or call 228-818-8833. You can register online or by calling the number listed. 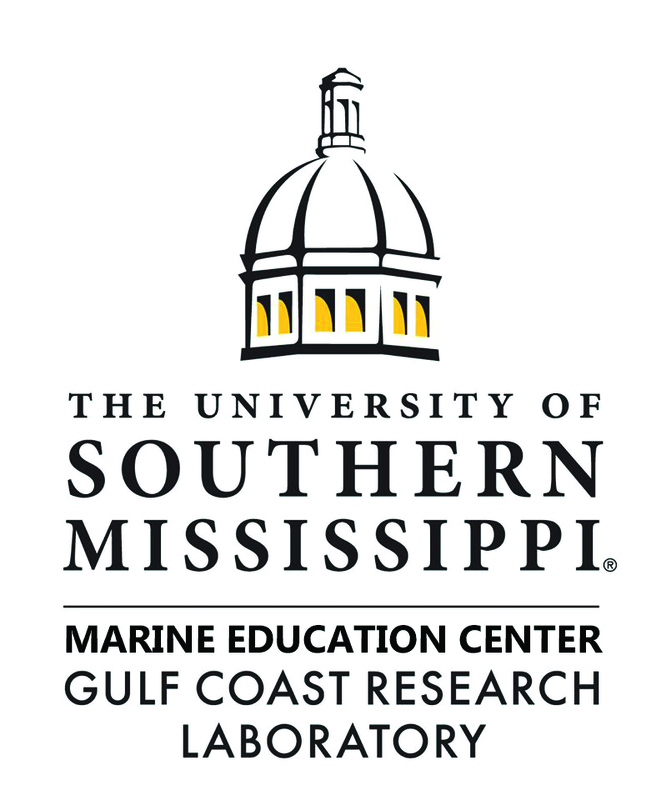 The Gulf Coast Research Lab is part of the University of Southern Mississippi Gulf Coast. To be properly outfitted for any of the Marine Education Center summer camp programs, children must have a long sleeve light weight shirt, water shoes (non slip rubber construction that cover the entire foot), sunscreen, and a hat. Protection from the sun is very important. If your child is prone to seasickness, also include Dramamine or something similar each day. 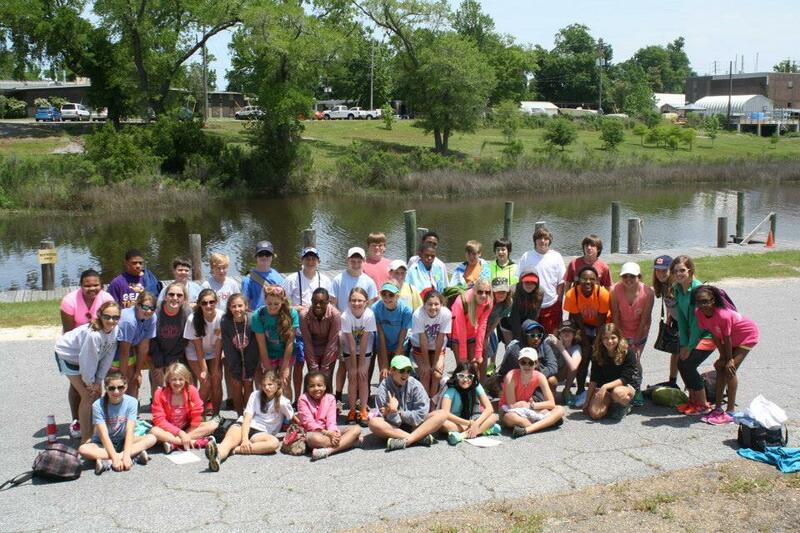 If you would like to contribute to the Marine Education Center Summer Camp programs, there are many things you can do to help. There is always a need for fishing lures and baits, nets, packages of hooks, line and weights, and rods and reels. Even boats have been donated on occasion! Anything having to do with fishing will be very much appreciated and very well used. You can also sponsor a child and give them the amazing gift of exploring the world of marine sciences…a gift that could change his or her life! Director of the Marine Education Center, Gulf Coast Research Lab is Chris Snyder. The Marine Education Center is located at 703 East Beach Drive in Ocean Springs. Chris served as a biologist at the Gulf Coast Research Laboratory in the 1970’s. He left the Laboratory to work elsewhere for awhile but eagerly returned in 2003 as the new director. It was through his vision that the Marine Education Center grew and developed into what it is today. He made the facility more accessible to all ages through new programs and classroom study. When the new Marine Education Center center is in operation, it is projected to branch out even further with specialty classes for adults and camps designed for both adults and children. The Mary C. O’Keefe Cultural Center of Arts and Education is offering the most exciting line up of summer camp programs on the Coast. Volunteers get a very special incentive for time spent assisting with the various camps, which earns them credits toward taking classes at the Center. For every 40 hours they put in, they get a voucher for $80.00 to use for future adult classes held at the Mary C. It is a wonderful way to show their appreciation for making the programs such a success. 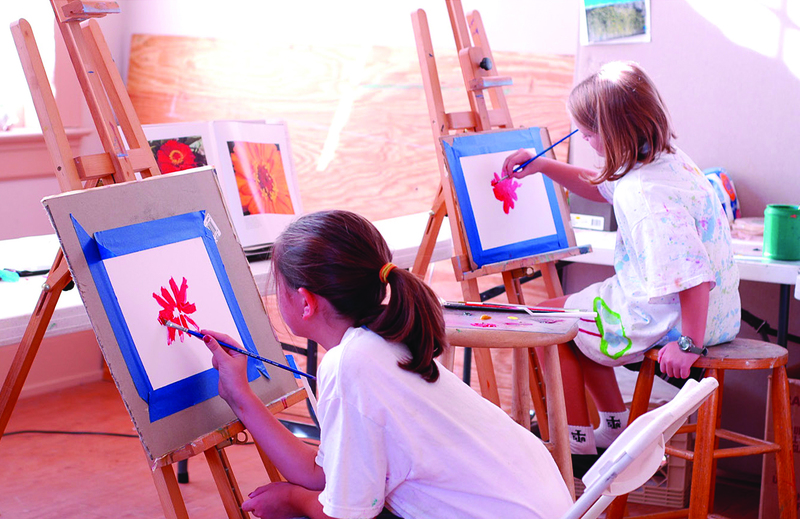 Summer Art camps for ages 5 – 8 and ages 9 – 14 will provide plenty of drawing, painting, printing and the usual artsy fun. However, in addition, kids will learn how to build and create their own action hero figures as well as paper dolls. They will also enjoy instruction in drama and theatrical make-up. Camp begins on June 2nd through the 27th with different classes each week. Morning and afternoon sessions will be available. One of the most popular sections of the Mary C is the Culinary Arts Dept. “Food Is Science” will offer children, ages 6 – 14, the opportunity to experiment with yeast, make pizza dough and bread from scratch and create mini pizzas with various toppings. Everyone will take home their own pizza dough and sauce so that they can serve a freshly baked pizza finished in their own family kitchen. The class will cover the proper way to wash hands and keep a kitchen sanitized and clean. This camp will run from June 9 through July 27. A companion camp which will run in conjunction with “Food Is Science” is called “Grow Your Own Food Culinary Camp.” Children will learn the basics of growing a vegetable garden as well as growing fresh herbs in the first week. Recipes will be used utilizing the specific kinds of herbs and veggies of the garden. Planting will take place on Monday and Tuesday through Friday, kids will meet in a cafe each day to learn how to prepare different recipes. The herbs will include Basil, Thyme, Dill, and Mint. The children will range in age from 6 to 14 and the camp will begin on June 16 and run through August 1. The Culinary Dept also offers instruction for adults. A wonderful opportunity to honor dad in very special way for Father’s Day is through “Grilling With Dad.” Men can bring their best burger recipe and participate in a taste test to show off their culinary skills with their favorite little sous chef. The beef will be provided by the Mary C, as well as the grill for all the contestants. All burgers will be prepared and grilled by the proud papas and their assistants, later to be judged by a panel of experienced cooks. The burgers will also be judged by the audience and will then be available for purchase by donations to the Mary C. The Father’s Day event is Saturday, June 7, beginning at 10:00 a.m. The burgers will be served promptly at 11:30. The entry fee is $25.00 per team (father and son or father and daughter). During the Grilling with Dad event at the Mary C, the annual Ocean Springs Red, White, and Blueberry Festival will be in full swing. There will be an art and antiques market on the grounds of the Mary C on Saturday which will add even more fun to the special weekend festivities. Artists will sell their beautiful paintings, pottery, jewelry, candles, and tapestries under the oak trees. During the summer months, the Mary C often hosts a variety of specialty markets. Check the website or call the Ocean Springs Chamber of Commerce for information. The Director of the Culinary Arts Department at the Mary C is Chef Danie. She is the owner of Capone’s located in D’Iberville. Chef Danie will be hosting two culinary date nights for adult participants. The first is on June 12 and the second is on June 26. This is a wonderful, fun evening and you should book your spot as soon as possible. 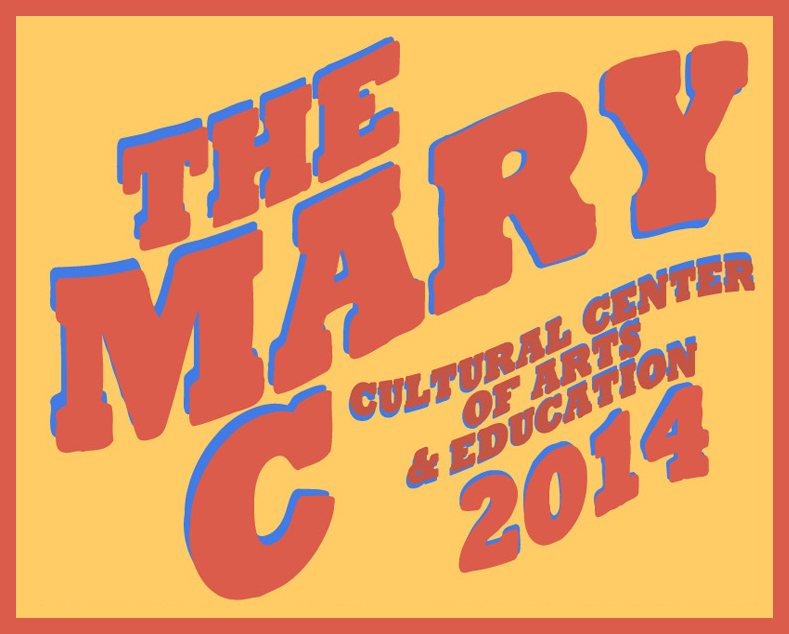 It is highly recommended that you become a member of the Mary C, however you do not have to be a member in order to take classes or enjoy the many special events. Membership entitles you to reduced rates for most classes. You will also receive invitations to gallery openings and all special events. Through mid June, the Albert Duckett Gallery at the Mary C is showing “Teacher and Student.” The abstract work of Marie Hull and Andrew Bucci. She was Andrew’s teacher. She is best known for her still life renderings, landscapes, and portraits which were done at her Mississippi studio. Her abstract work is less familiar, which she began producing in the 1940’s. Andrew Bucci studied under Marie Hull before he entered the service during WWII. After the war, Andrew enrolled in the Art Institute of Chicago but returned to Mississippi each summer in order to continue to learn from Marie. There are so many wonderful things to do this summer while the kids are home from school, and we recommend the camp programs at the Marine Education Center and the Mary C as our number one picks. Have a safe, happy, and super fun time! Posted in Attractions, Cover Story on June 5, 2014 by Admin. ← Start the Summer Happy and Well!